Park City Utah Bed and Breakfasts Review - Which Are the Best? They are conveniently located near the downtown area of Park City close to restaurants, shops and the Park City Resort Town Lift. 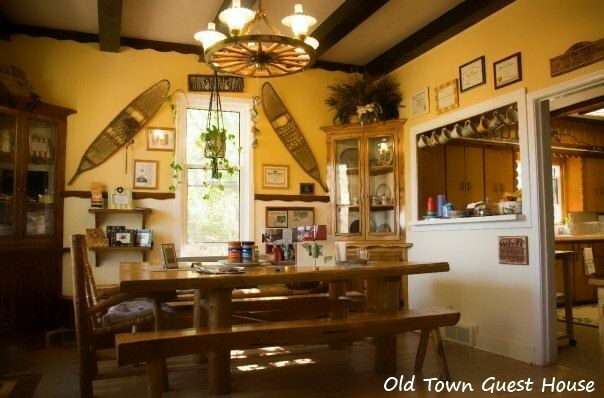 The Old Town Historic Guest House has been voted “Best Inn for Outdoor Enthusiasts” 5 years in a row. The innkeeper, Deb Lovci, is an active skier and biker. She is a guide for the Ski Utah Interconnect Tour where you can ski 6 resorts in one day, including skiing the backcountry between resorts. The inn is quiet, cozy and clean; some guests describing it as their “home away from home”. 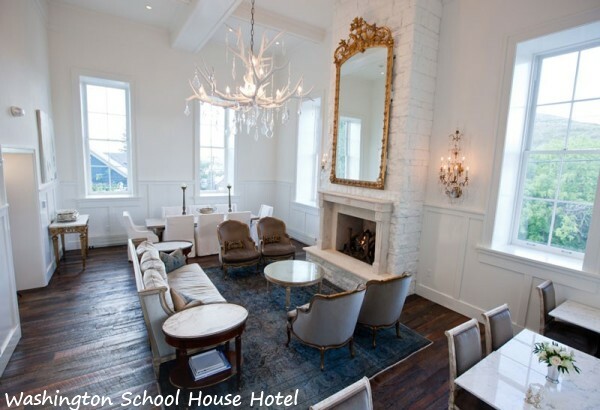 The Washington School House is a boutique hotel located only 2 blocks from the Town Lift. I would say it is leaning more toward elegant and posh with “Pratesi Luxury Bed Linens” and rooms decorated with antiques from France. 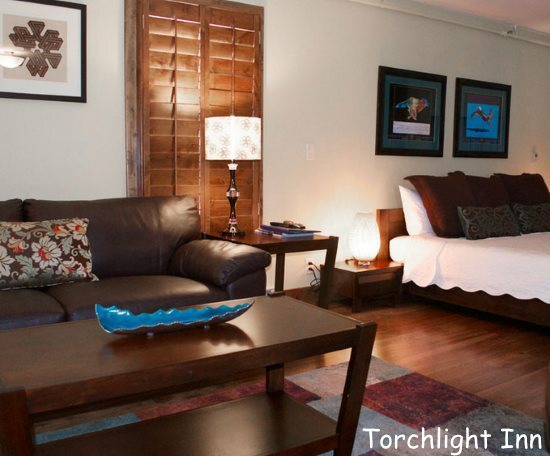 The Torchlight Inn Bed and Breakfast has five luxury rooms and one suite that can accommodate a family of four. Like the previous Park City Utah bed and breakfasts, the Torchlight Inn is conveniently located in Old Town Park City, near all the Main Street restaurants, shops, attractions, and just a couple of blocks from the Park City Resort Old Town Lift. Guests describe the Inn as charming, relaxed and cozy, beautifully decorated, with very nice hosts . The only semi-recurring complaint is in regards to the parking spaces which has been described as “micro-compact” and “tight”, but unless you’re bringing a very large SUV, you should be just fine.